"Sassy. Daring. Talented. Beautiful. Determined. Fashionable. Iconic. 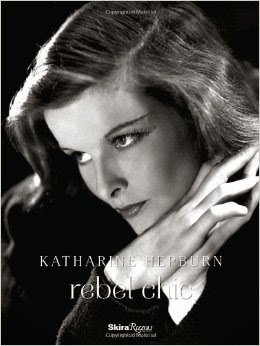 Hepburn." 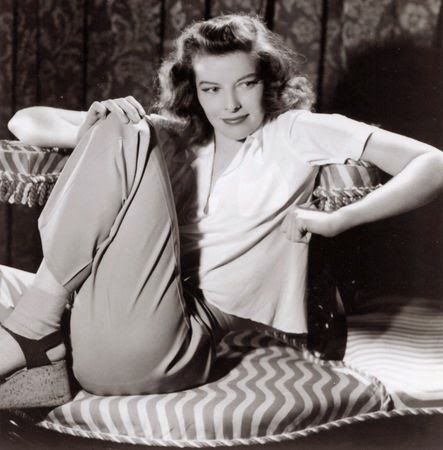 Katharine Hepburn: Dressed for Stage and Screen. This must-see traveling exhibition features over 40 costumes, worn in 21 films and 6 stage productions. 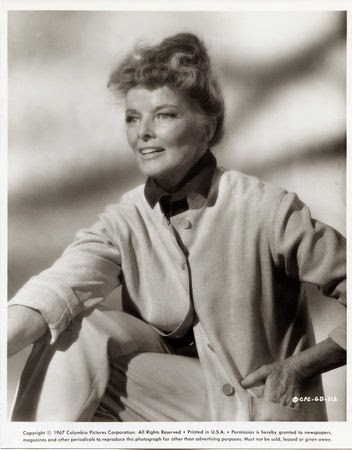 The wonderfully curated collection includes an ensemble of Ms. Hepburn's signature tailored trousers (pioneering ladies' wear at the time) and linen jackets, vintage posters, playbills, photos, and other Hepburn-related artifacts. 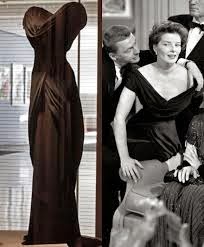 Stage costumes from The Philadelphia Story and Coco, and screen costumes from Adam's Rib, The Philadelphia Story, and Stage Door are also included. 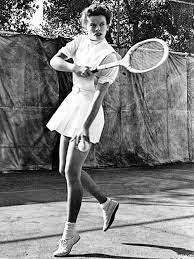 Tennis dress from "Pat and Mike"
A number of talks and films will run throughout the length of the exhibition, all exploring this great actress' independent spirit and sense of style, and their enduring impact on American culture. 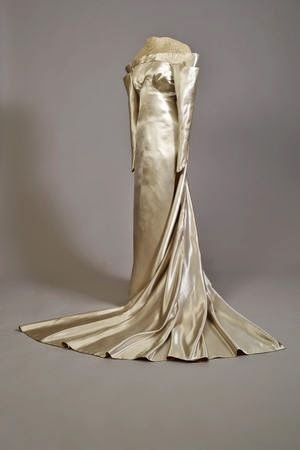 Costume for stage production of "The Lake"